Receding or inflamed gums can be a sign that someone has severe gum disease. Because gum disease can cause further oral problems, later on, it is best that a person takes immediate action to have their gums treated. When the gums recede or are inflamed, they often cause a lot of discomfort for someone. Knowing what periodontic treatment methods are available can be helpful to anyone who believes that they are having gum problems. Today, we will discuss what a person can do if their gums are inflamed or receding. There are different periodontic treatments available to people with damaged gums. Read more about them below so that you can get to the periodontist immediately! A periodontist can prescribe medications that will help a person rid their mouths of gum disease. Antibiotic gels, mouthwashes and pills can be prescribed to get rid of any infections that might be causing the gums to recede or be inflamed. While most medications are only prescribed if the disease is in the early stages, they can actually be beneficial to any sort of gum disease by removing bacteria. If the receding or inflammation is severe enough, a person may require that surgery is done in order to treat the damage that has been done. Surgery can be invasive but can reverse the damage that was done initially to the gums. A bone and tissue graft might be required which essentially regenerates the lost tissue from the gums receding. Another option is a flap surgery which can be a little bit more involved. Tartar is removed from behind the gums and more room is created for the gums to grow and thrive healthily. Scaling of the gums involves a deep cleaning being done. A dental device is typically used to remove any tartar or plaque that might be harming the gums. While this can be uncomfortable, it is worth it so that the gums aren’t inflamed or receding. Root planning involves the root of a tooth or teeth being smoothed down so that bacteria aren’t able to lodge themselves within the rough areas. Because the roots have such a strong effect on the gums and teeth, as a whole it can be helpful for the roots to be smoothed down to avoid bacterial diseases. 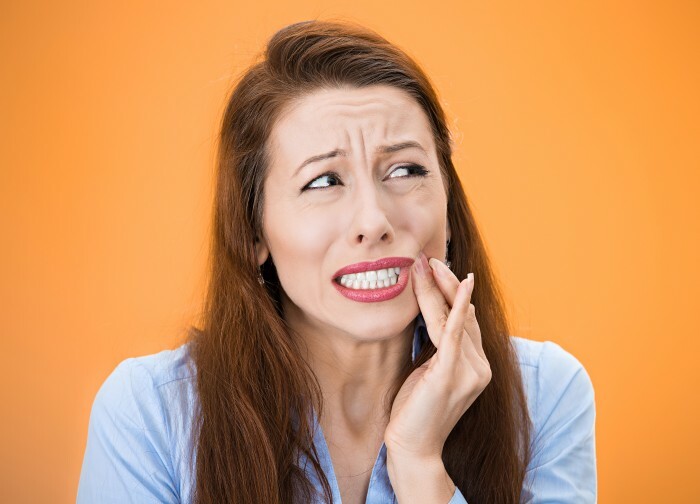 Receding and inflamed gums can cause a lot of problems for people, there might be pain or discomfort which can lead to further problems later on down the line. Being aware of what periodontic treatments exist for a person can be helpful for someone who is experiencing gum disease. If you have questions about gum diseases and how we can help treat them then reach out to our office today. We are trained professionals who can help in any way that we can, give us a call or stop in today! Request an appointment here: https://robertdaddiodds.com or call Robert Daddio D.D.S. & Associates at (760) 394-3088 for an appointment in our Palm Desert office.